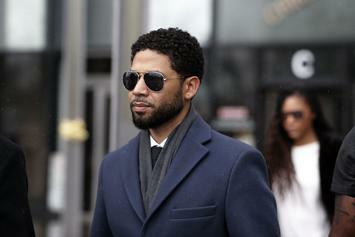 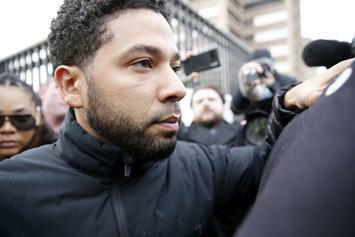 Jussie's career has taken a hit. 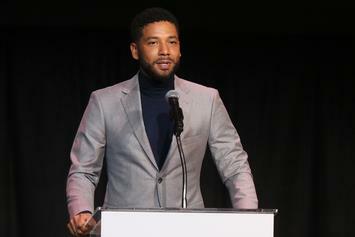 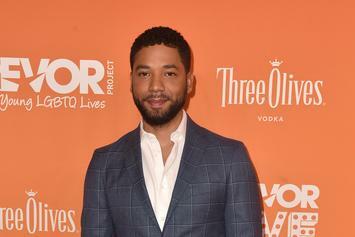 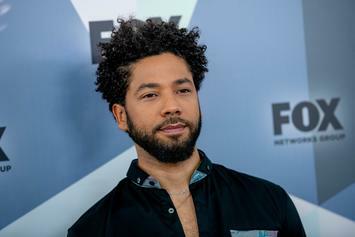 The hospital lost some staff once Jussie Smollett entered the building. 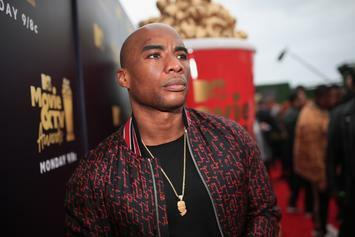 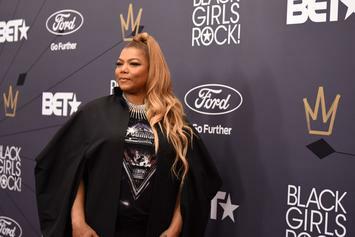 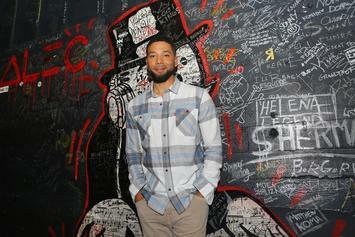 Jussie's got Queen Latifah rooting for him.